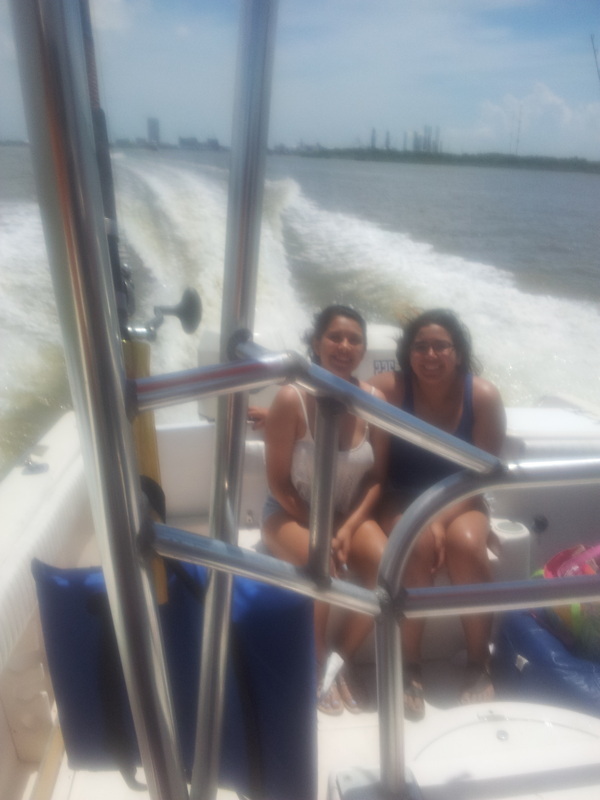 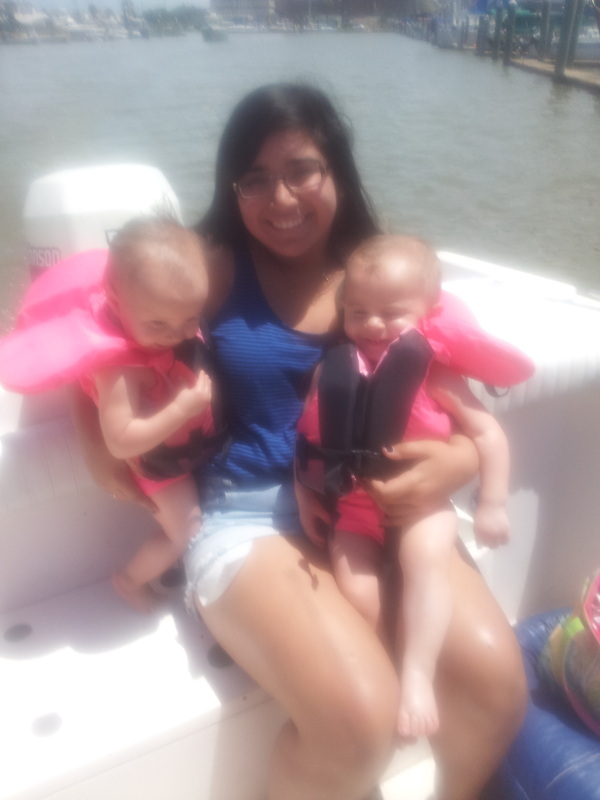 Just Cast Fishing Charters is your all-inclusive Galveston Fishing charters service on sunny Galveston Island, Texas! With locations and captains from Sabine to Freeport, we are sure to have a boat available for your trip. As Galveston fishing guides, we provide everything you need and do everything for your fishing trip; you Just Cast! 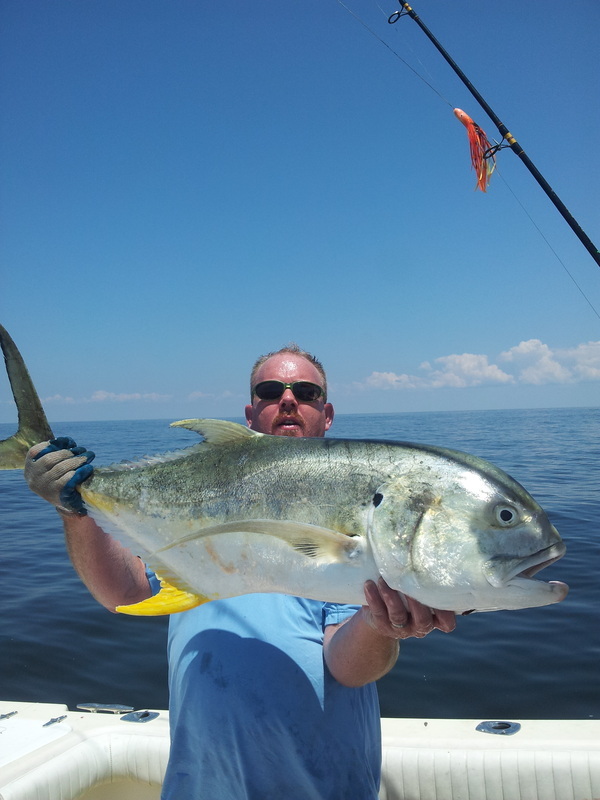 Our captain will cater your charter fishing trip to your needs and desires, whether you want to explore the bays and jetties hoping to reel in dinner, or venture out into the Gulf, cruising along the beachfront where the really big ones lurk. We are family friendly and will make sure there is enough action to keep even the most seasoned anglers on their toes! 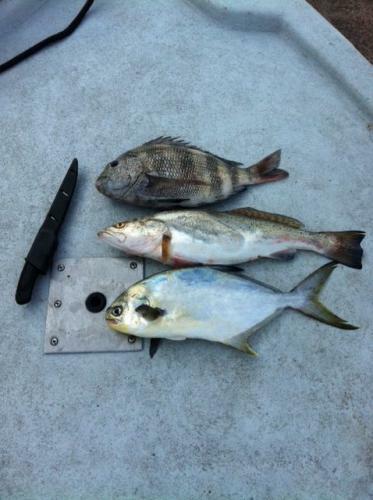 We offer a variety of Galveston fishing opportunities. 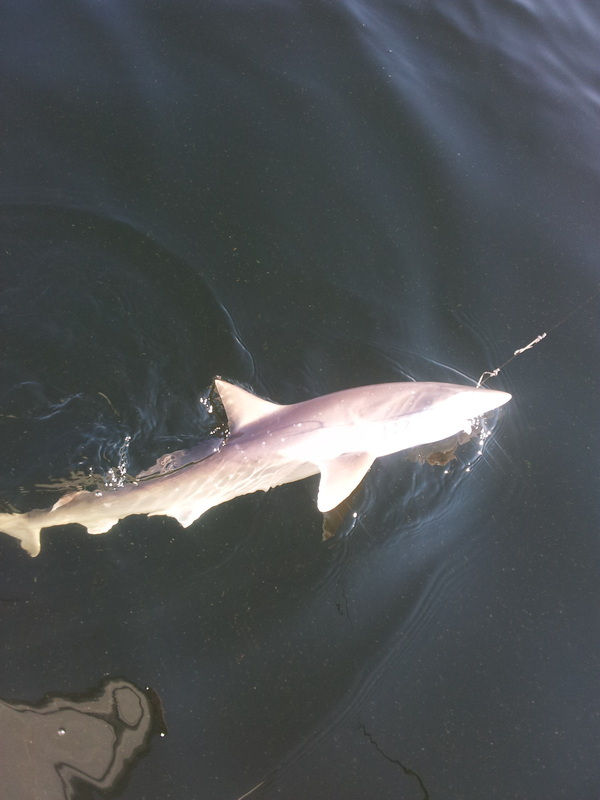 Anglers are welcome to join us for a deep sea fishing adventure that will target King Fish, Shark, Jack fish, Tarpon, oversized Red fish, Ling, Trout, and Spanish Mackerel. 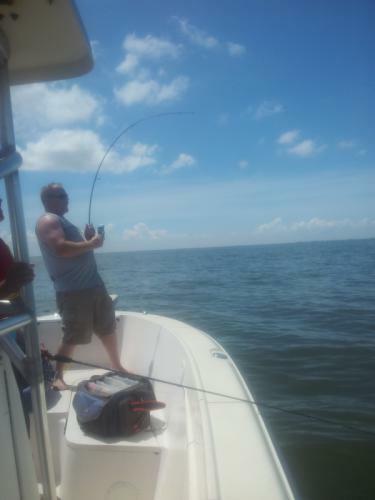 Our Galveston Bay fishing charters target Trophy Redfish & Trout. 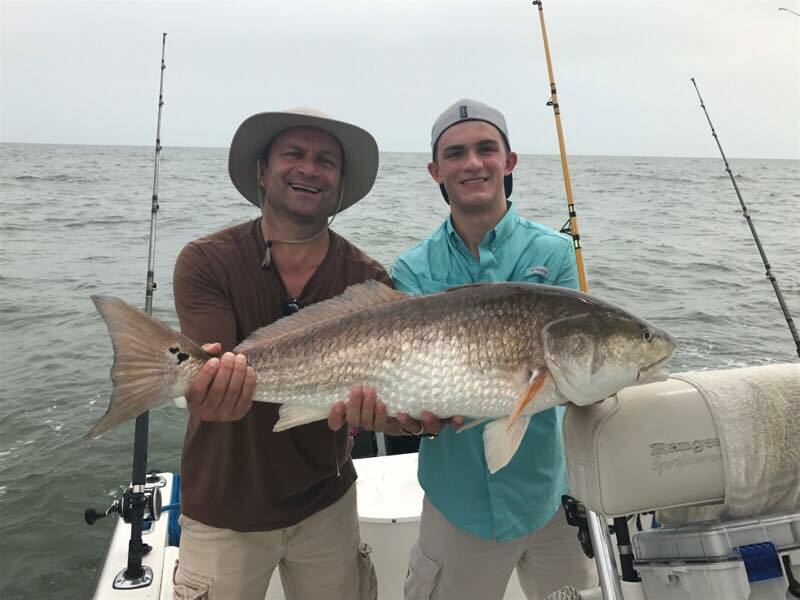 We also have family friendly fishing charters where we fish near the Jetties for Bull Reds, Sharks, Speckled Trout, Redfish, Drum, and Spanish Mackerel. 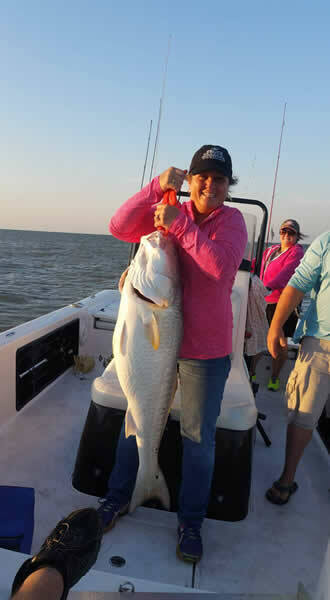 We cater to anglers of all skill levels; if it’s your first time on the waters of Galveston fishing we’ll teach successful habits that will help you reel in the big one and if you already know what you’re doing, we’ll take you to some of our most productive fishing spots to get you on the action!